If you want something cleaned, you grab some soap and water. When you need something that can't be cleaned cleaned, you have to go with a pressure washer. When mold, mildew, stains, or gum isn't budging when you scrub it, give us a call for power washing. Montebello, CA, the pressure cleaner is a surefire way to clear any flat surface of even the most stubborn of stains. If a piece of gum has been cooking or your patio deck for the entire summer, we can get that out for you. Our sophisticated yet affordable equipment is ready to go on a moment's notice. A power washer can take off even the toughest of dirt and grime. 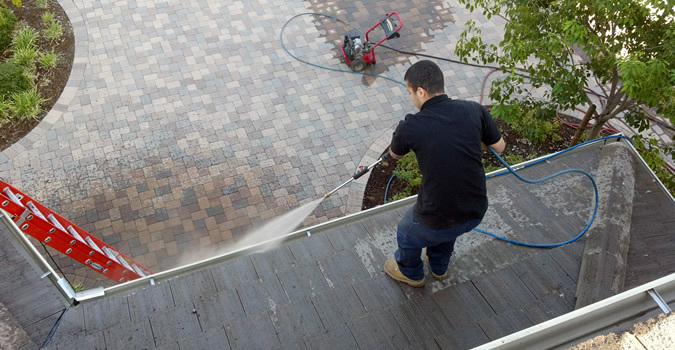 Pressure washing, Montebello, CA, may be the most powerful form of commercial cleaning available to the public. 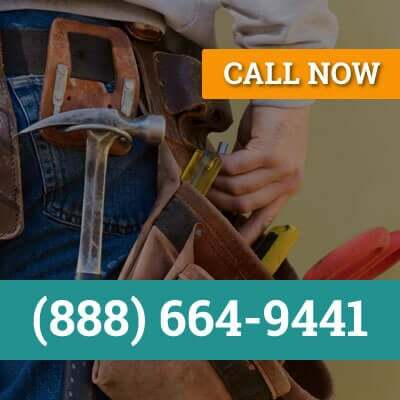 For professional pressure cleaning in Montebello, CA call (888) 664-9441! We wash out the competition with competitive pricing and low costs. For a sample, look below at our pricing average. We offer the best value at the lowest rates. 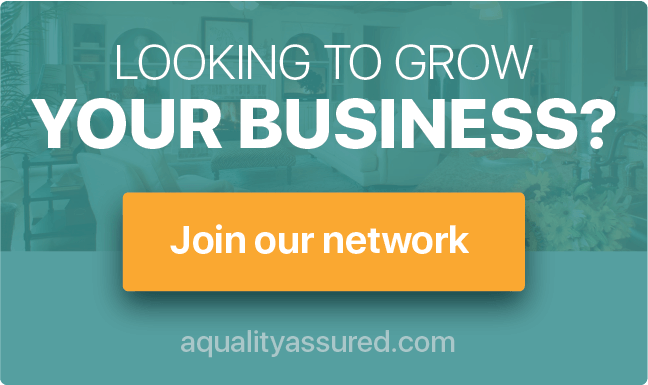 When it comes to pressure cleaning, in Montebello, CA's best rate is with us here at A Quality Assured. The other companies are washed up. Act Carpet & Furniture Cleaning Co.